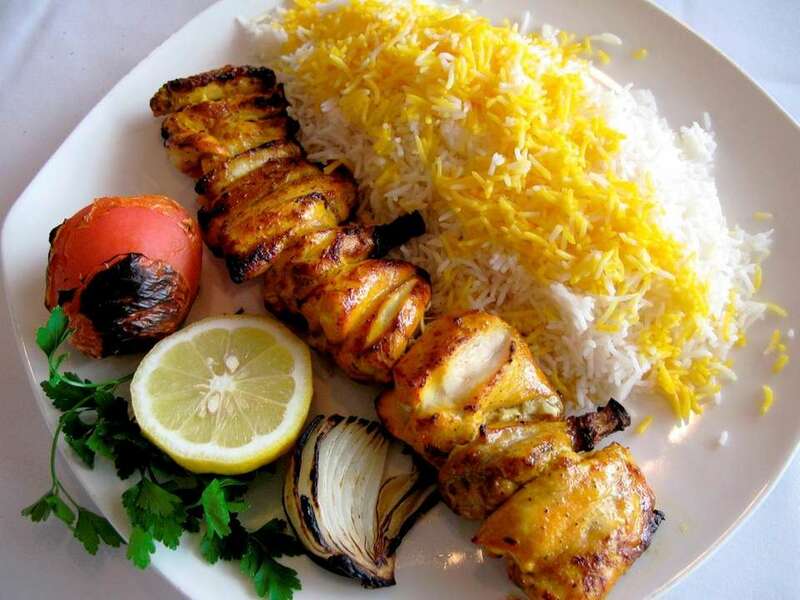 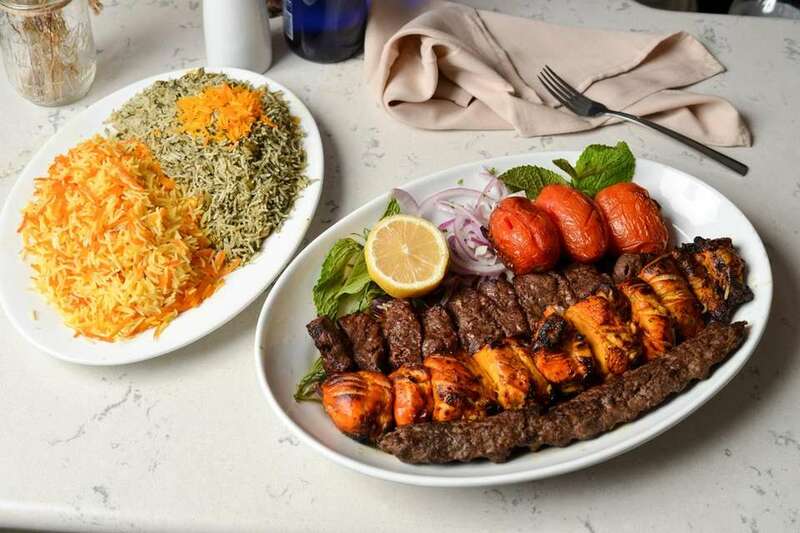 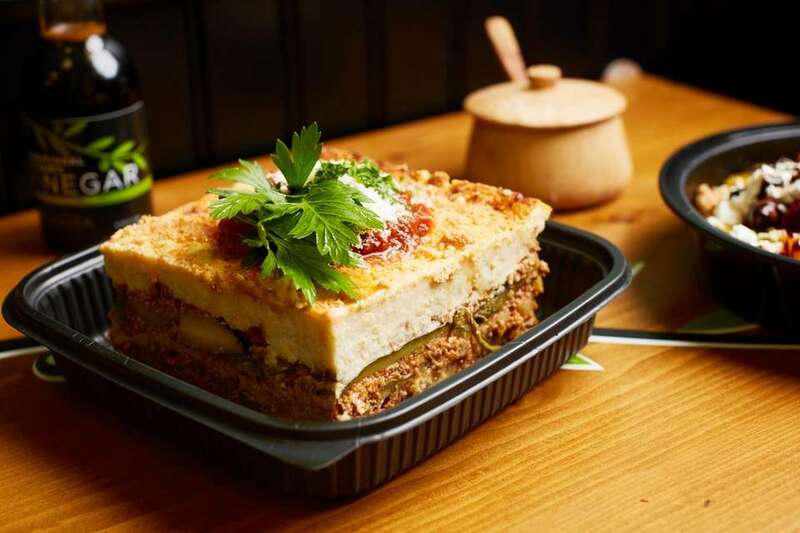 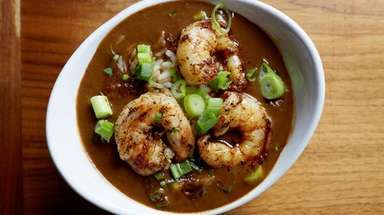 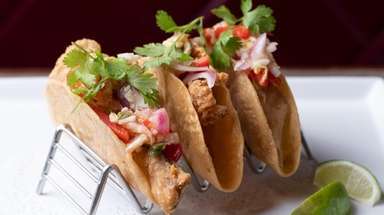 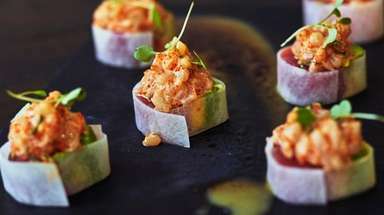 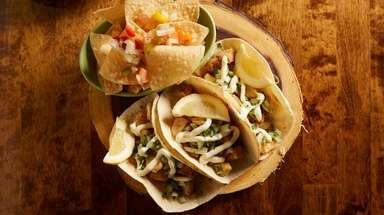 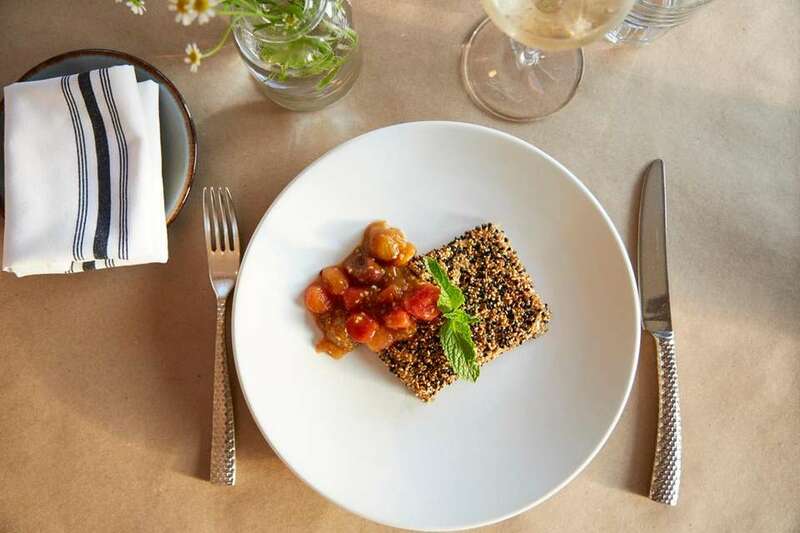 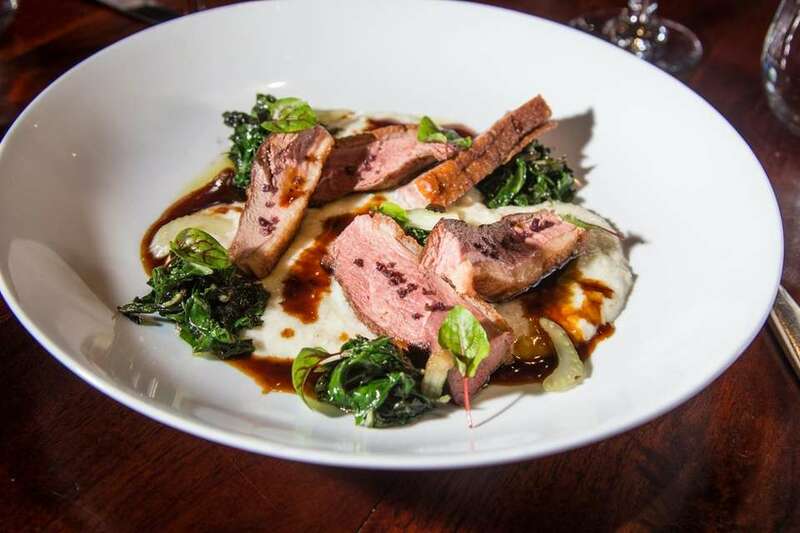 Here are Newsday’s top 10 Mediterranean restaurants for 2018. 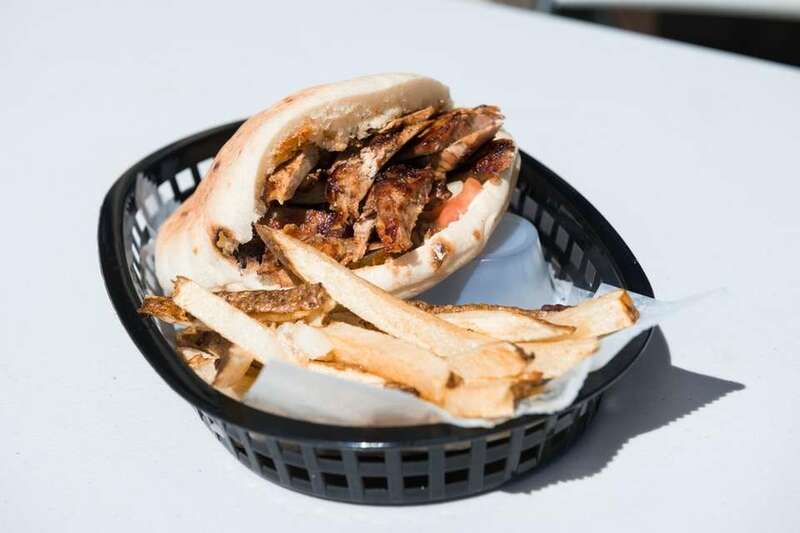 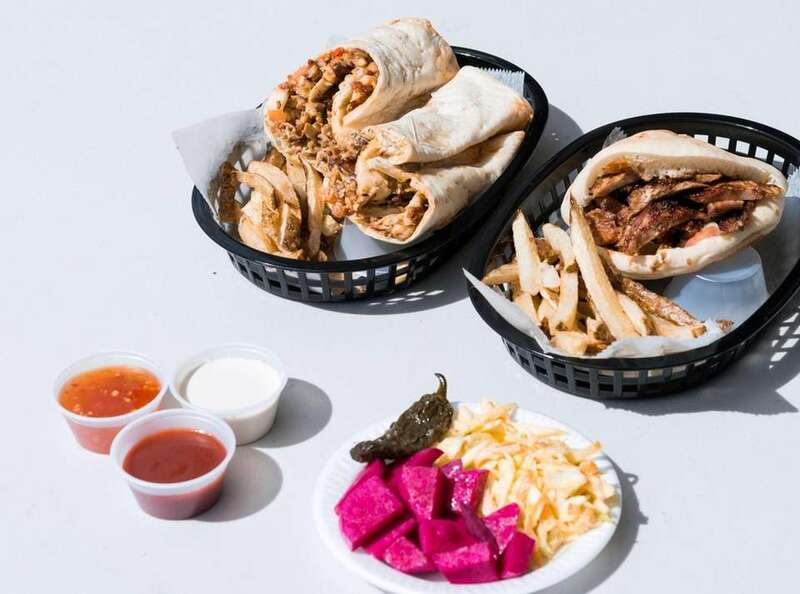 Baby chicken shawarma in a laffa and turkey/lamb shawarma in a pita are served with French fries, sauces, cloeslaw, red raddish and hot pepper at Ahuva's Grill Express in Lawrence. 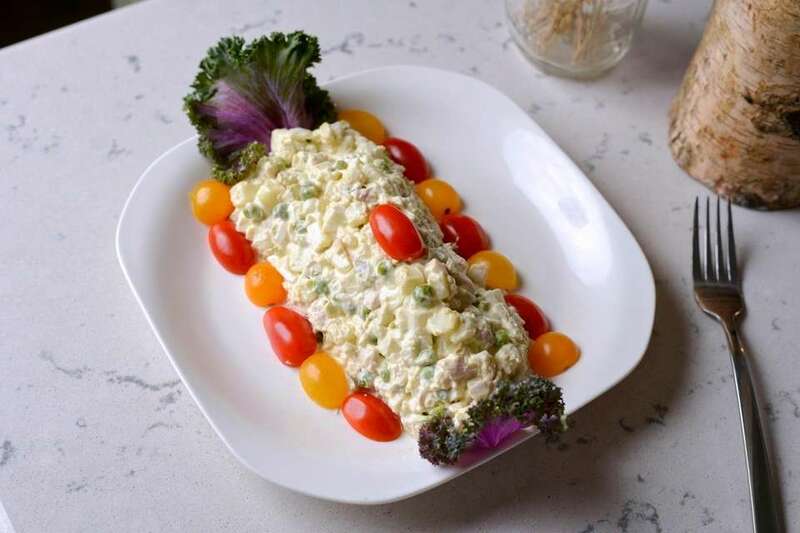 Olivieh salad, a traditional Persian appetizer with potato, chicken, egg, peas, and pickle, served at The Cottage by Colbeh in Roslyn. 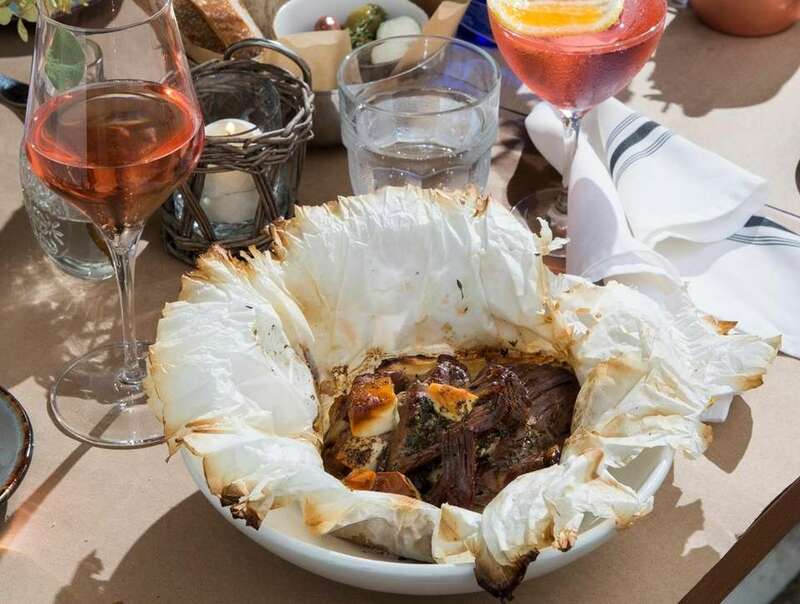 Arni Kleftiko, slow-cooked lamb leg in parchment paper, Ladotyri Mytillnis cheese, herbs, roasted potatoes, carrots and shallots, as served at Elaia Estiatorio in Bridgehampton. 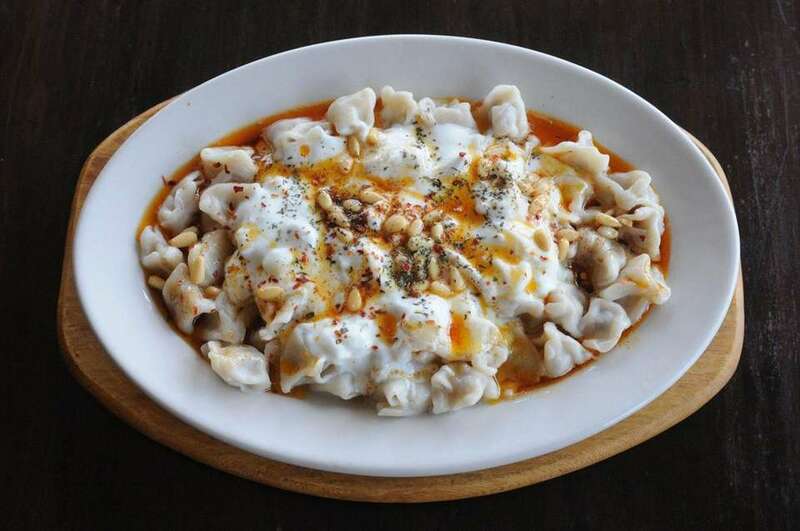 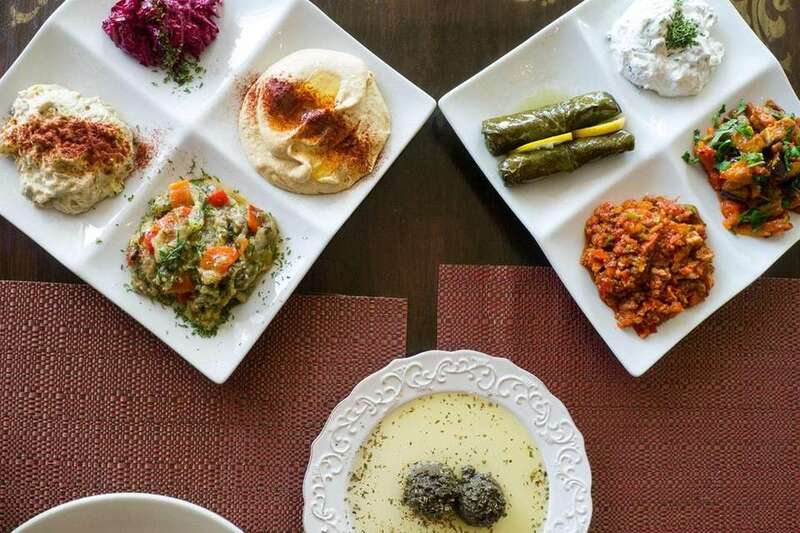 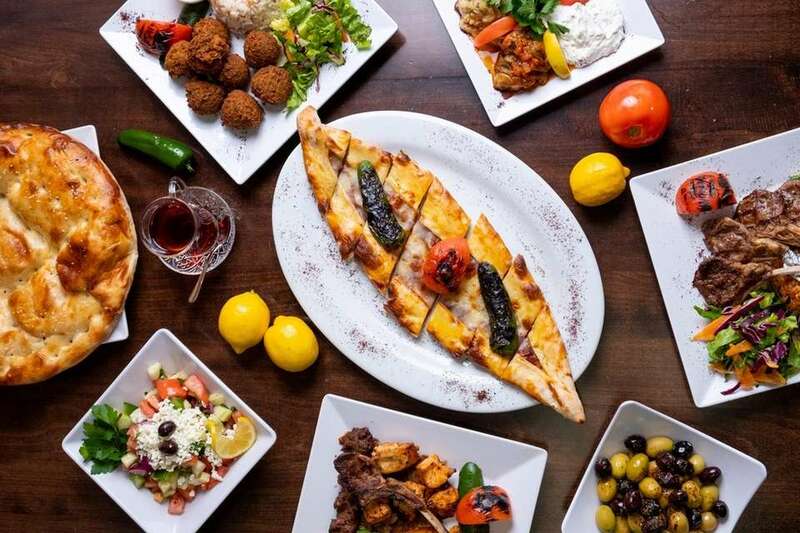 The large combination plate of cold meze is eight tastes, one of which is a surprise and changes regularly at Ephesus Mediterranean & Turkish Cuisine in Massapequa Park. 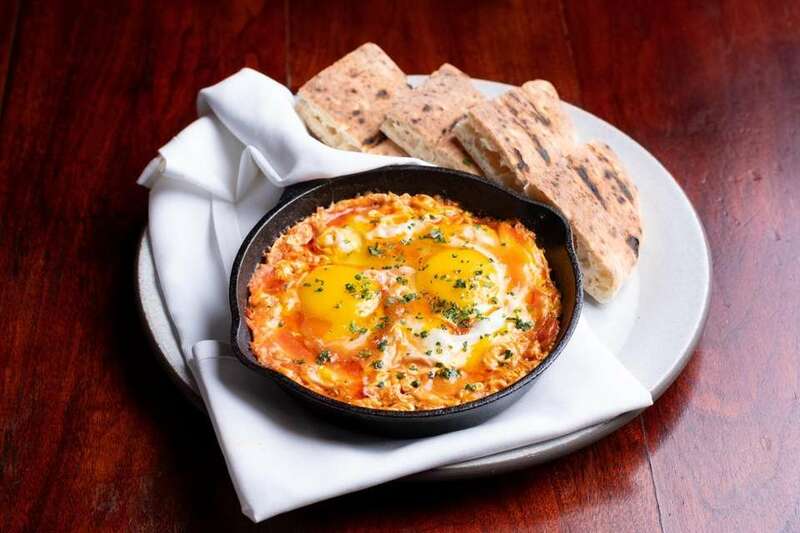 Shakshuka, eggs poached in matbuah tomato jam and served in a skillet with grilled pita bread triangles at Lola in Great Neck. 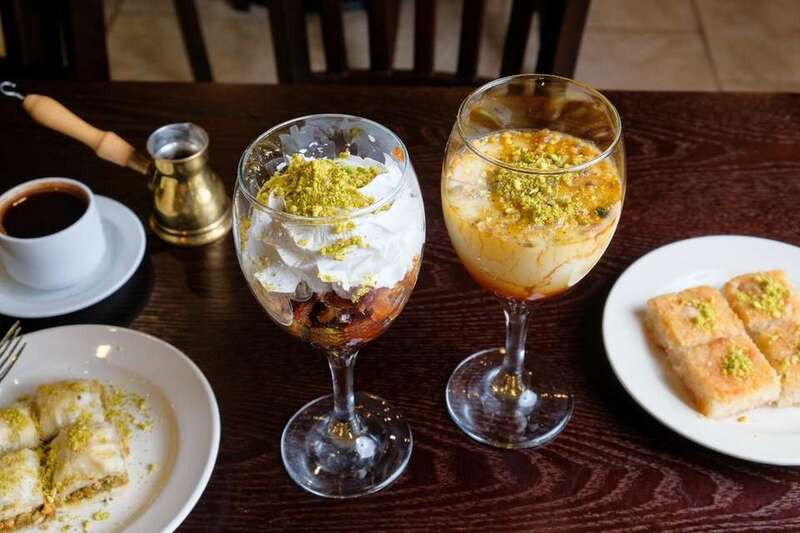 Aesh es saraya, a dessert made with challa bread soaked in simple syrup and orange blossom and topped with whipped cream and crushed pistachio, and Layali lebnan, a semolina pudding with sweet syrup served at Petra Grill in Carle Place. 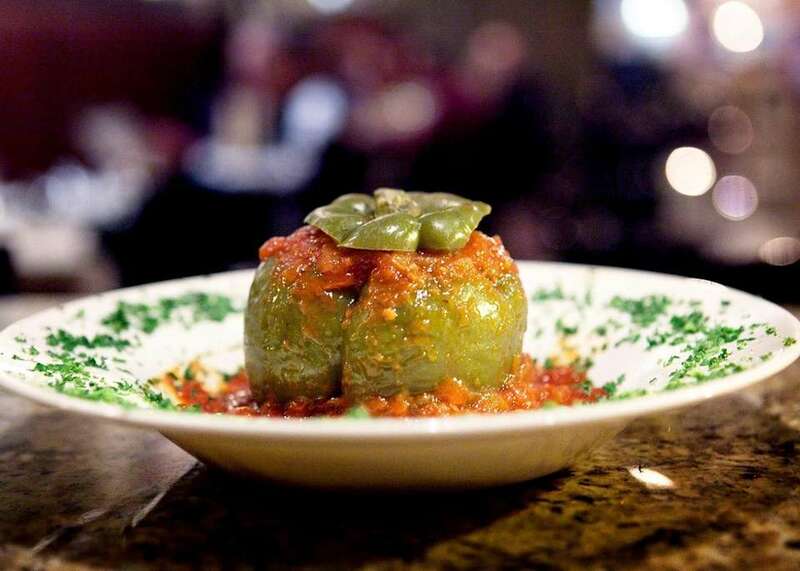 Stuffed pepper with ground lamb, rice and herbs is served with a tangy chutney at Ravagh Persian Grill in Huntington. 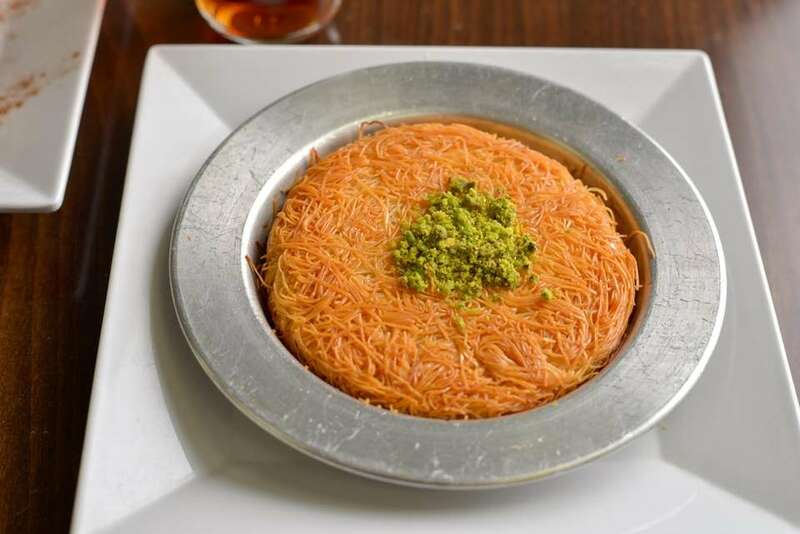 Kunefe, a sweet pastry coated in syrup, topped with crushed pistachios and filled with cheese, is one of the dessert options at Turkuaz Mediterranean Gourmet in West Hempstead. 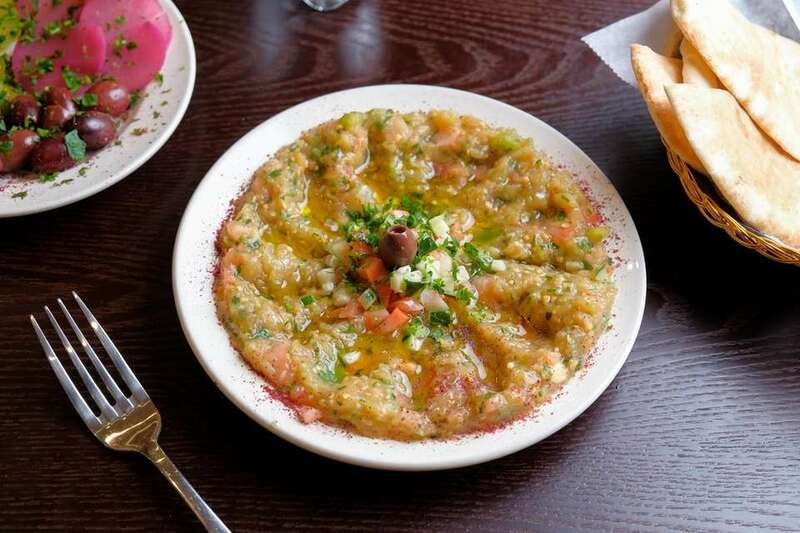 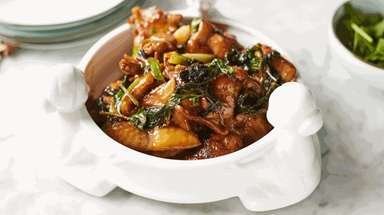 Moussaka is one of the specialties at Yiasou Yeeros in Plainview.